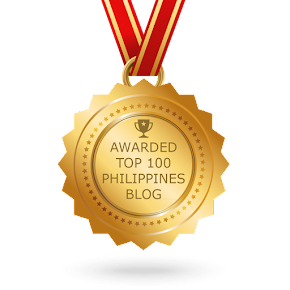 I was one of the few bloggers who were invited by Unilab to visit Amherst Laboratories. 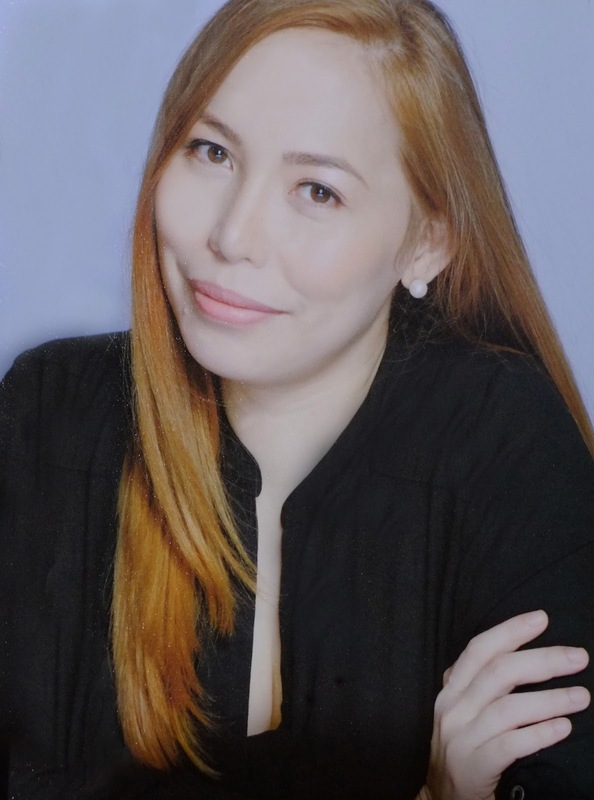 As we all know, United Laboratories is the country’s largest and leading pharmaceutical and healthcare company that’s behind trusted brands like Alaxan, Ceelin, Appebon, Enervon, Myra E, Skelan, Solmux, pH Care, Solmux, among many others. The Unilab Plant tour is for anyone who's ever wondered how their medicines were made. Also, it is a unique opportunity for us to hear about its fascinating manufacturing process and see its ultra modern production facilities and machines. The tour tells the history behind the country’s largest pharmaceutical and healthcare company and takes visitors through its plants—that create everything from a single pill to massive production of safe, effective and affordable medicines. 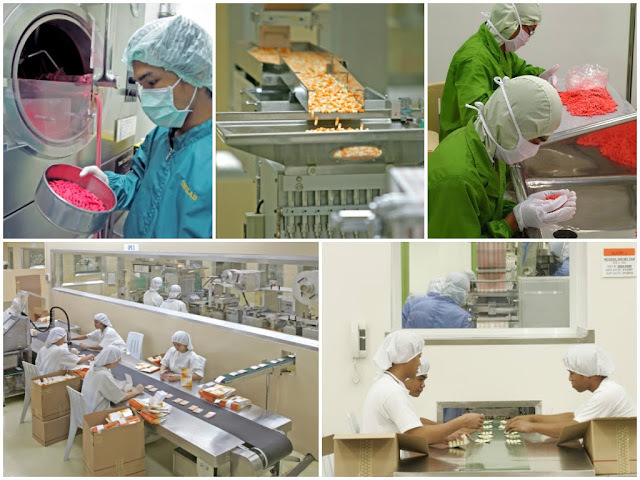 Located in Mamplasan, Binan, Laguna, Amherst Laboratories, Inc. is Unilab's state-of-the-art toll manufacturing pharmaceutical plant that is involved in making pharmaceutical products on a large scale.This 2.4 hectares pharmaceutical plant has advance manufacturing facilities designed to produce a variety of ethical or prescription drugs most common in the market today. As a trusted brand in healthcare for more than 60 years now, I salute Unilab's commitment and dedication to continuously raise the standards in the pharmaceutical industry. As for me, the plant tour was like a breath of freh air and it's nice to know how Unilab manufactures and ensures the quality of the products that we've been using for years. 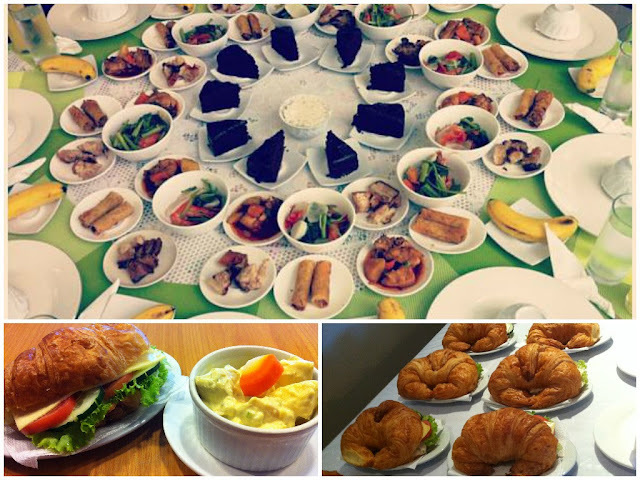 Some of Unilab’s well-known consumer brands that we are using at home are Ceelin, Enervon, Biogesic, Alaxan, Solmux, Neozep, Diatabs, Tuseran, pH Care, and Myra E.
The plant tour started with a hearty breakfast and a brief orientation at the conference room. The facilitators who conducted the tour also explained the plant tour guidelines. Then, we went to its Solids Plant (EU-GMP certified), and then, the Liquids Plants. The whole facility is extremely clean and tidy. The staff members work in a safety-conscious manner using the appropriate protective equipment, such as face masks, lab gowns, and laboratory gloves. The doors and rooms are color-coded, and even the employees' clothes are number-coded. We were also asked to put on lab gowns and wear plastic cover for our shoes. Cameras are prohibited during the tour and we were not allowed to take photos. The photos below are provided by Unilab. During the tour, I've learned that all medicines undergo thorough testing and validation before being distributed to the stores. There's quality assurance and quality control from manufacturing to delivery of goods. I also learned that before a new medicine can be tried in humans it must undergo a clinical trial and extensive testing in the laboratory, to assess its safety and biological activity. It is tested over and over in many different ways to make sure the medicine is safe for people to take. Also, when approved, all the products are manufactured according to the standards of current good manufacturing practice. What really struck me during our visit was that the staff were so passionate and seemed to really care about their work. And that may be partly due to how experienced the workforce is. Some of them seemed not to care while we were watching them work. And then I really understood why they don't just seem to care. They do care! And you can see that care and quality in every medicine from Unilab that we use at present. That being said, I'm pretty sure the local community in Laguna is grateful for the jobs that Unilab supplies, and the company is grateful for the highly skilled and experienced workforce they have. I've learned a lot about Unilab's operations and its dedication to quality of standards in its processes and production to ensure the delivery of high quality healthcare. Indeed, Unilab's quality medicines and consistently delivered promise makes it the most "trusted quality healthcare" brand today. 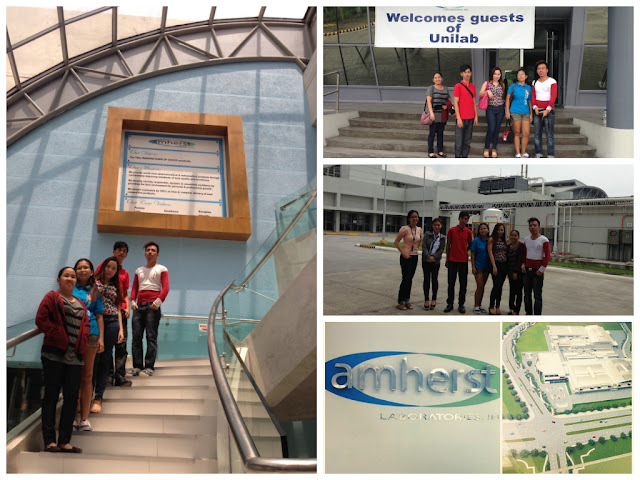 Thank you, Unilab, for the opportunity to visit Amherst Laboratories. I appreciate the hospitality and heartwarming reception by the facilitators of the tour, Ms. Daisy, Ms. Anne Grace Apostol and Ms. Rochelle del Callar. 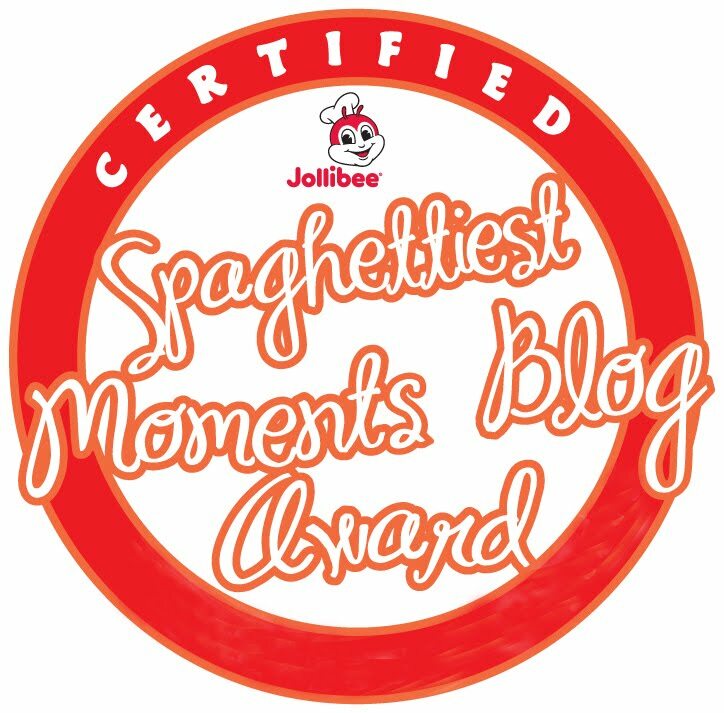 Also, thanks to Mommy Blogger, Divine Caraecle. 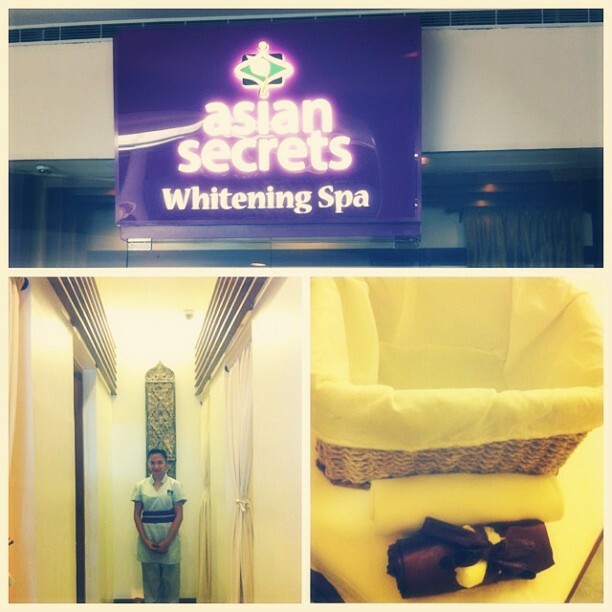 It's a truly wonderful experience to be a part of it. I think i wanna tour Unilab! he he! nice info.. at least now i'm sure medicines from Unilab is safe,clean and quality controlled..
Ms. Paano po makapagpa book ng plant visit sa Unilab? Mam paanon po mag pa sched for plant visit sa unilab? how to scheduled the plant tours?